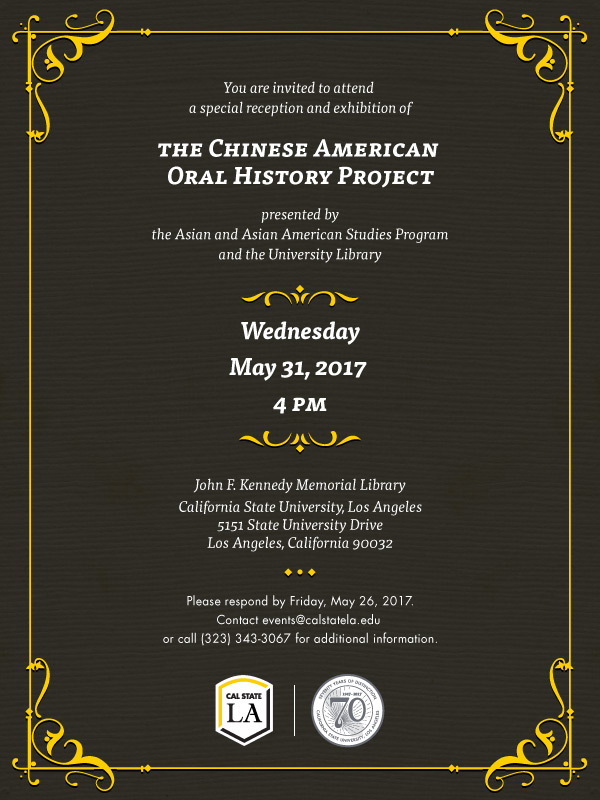 You are invited to attend a special reception and exhibition of THE CHINESE AMERICAN ORAL HISTORY PROJECT presented bythe Asian and Asian American Studies Program and the University Library, Wednesday, May 31, 2017, 4 PM . 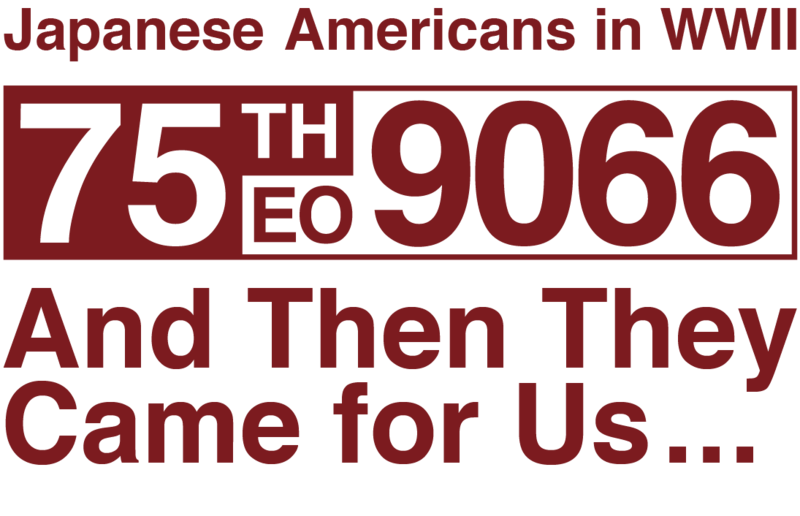 On February 19, 1942, President Franklin Delano Roosevelt signed Executive Order 9066 authorizing the creation of military areas along the west coast from which “any and all persons may be excluded” at the discretion of the Secretary of War. This order resulted in the mass deportation and incarceration of tens of thousands of Japanese-American citizens and residents of Japanese descent on the premise that they constituted a security risk vis-a-vis the war with Japan. These families were forced to leave their homes and nearly all of their belongings and were placed in remote military-guarded camps for the next two and a half years. California State University, Dominguez Hills plans to mark this dark point in U.S. history with a number of activities and events. This project was made possible with support from California Humanities, a non-profit partner of the National Endowment for the Humanities. Visitwww.calhum.org. FILM SERIES (Download flyer [pdf]) Visit csudh.edu/9066 for more details. 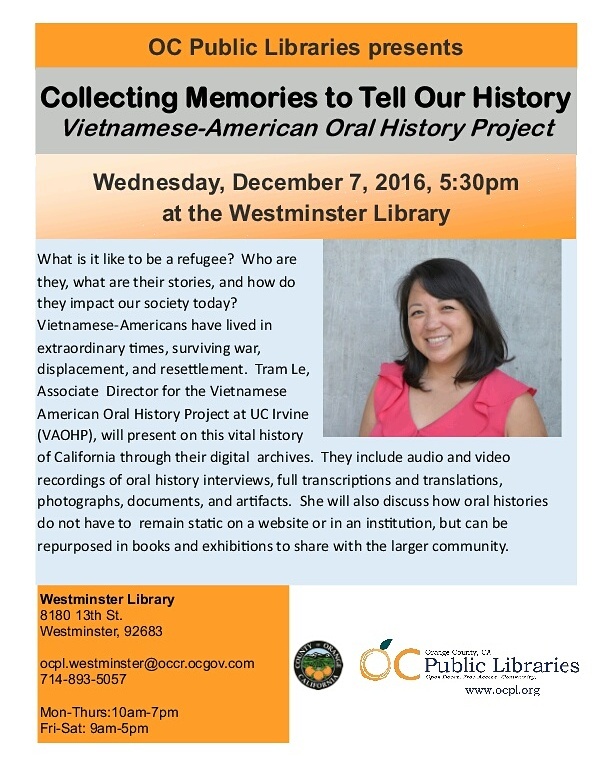 Orange County oral historians, don’t miss an opportunity to hear a director speak about a community project. Tram Le has presented this research at SOHA and OHA conferences. SOHA members, friends, and supporters: We plan to see you in Long Beach for the 50th Anniversary Oral History Association Conference from October 12-16, 2016. During the conference, SOHA will celebrate our 35th Anniversary with a special gathering and awards ceremony from 6:30 to 8:00 pm Saturday evening, October 15th. 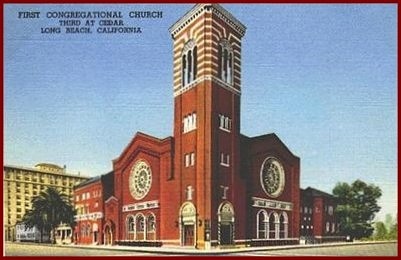 We are gathering in the beautiful and historic First Congregational Church of Long Beach, about six blocks from the conference hotel. Requested donation of $15 includes dinner and presentation of the 2016 James V. Mink Award to oral historian and filmmaker Virginia Espino. Proceeds support SOHA’s scholarship and grants programs. Please RSVP by October 7, 2016. For more information, contact SOHA at 702-895-5011 or at soha@unlv.edu.